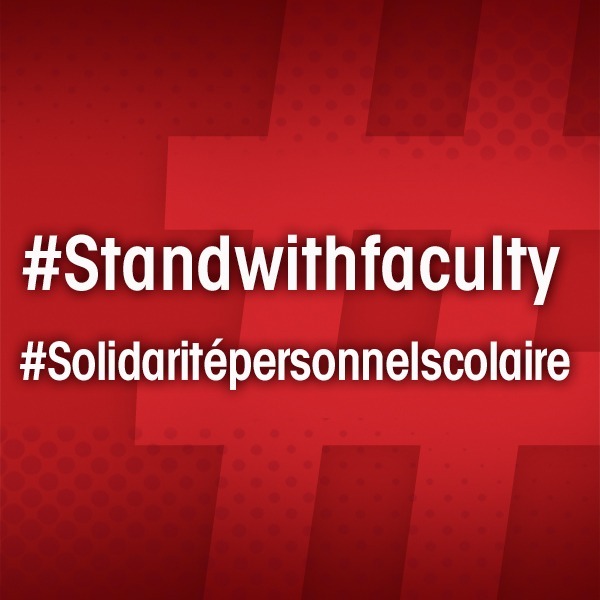 Ottawa – Faculty on strike at La Cité College will hold a march and rally on Thursday, November 9. They will call on MPP Marie-France Lalonde and the government of Ontario to pressure the colleges to return to the bargaining table and finish the job of negotiating a fair collective agreement. Place: The march will begin at the Place d'Orléans shopping Centre at 110 Place d’Orléans Drive, and will end with a rally in front of MPP Marie-France Lalonde’s office, 206 – 250 Centrum Boulevard, Orléans. The march will begin at the Place d'Orléans shopping Centre at 110 Place d’Orléans Drive, and will end with a rally in front of MPP Marie-France Lalonde’s office, 206 – 250 Centrum Boulevard, Orléans.